Popular Bags Club at www.popularbags.club is a fake Hermès online store. Online users are advised to stay away from the fraudulent online because those who shop from it, run the risk of receiving counterfeit goods, poor quality goods that look nothing like what was advertised, or nothing at all. They also run the risk of their credit card information being used fraudulently. 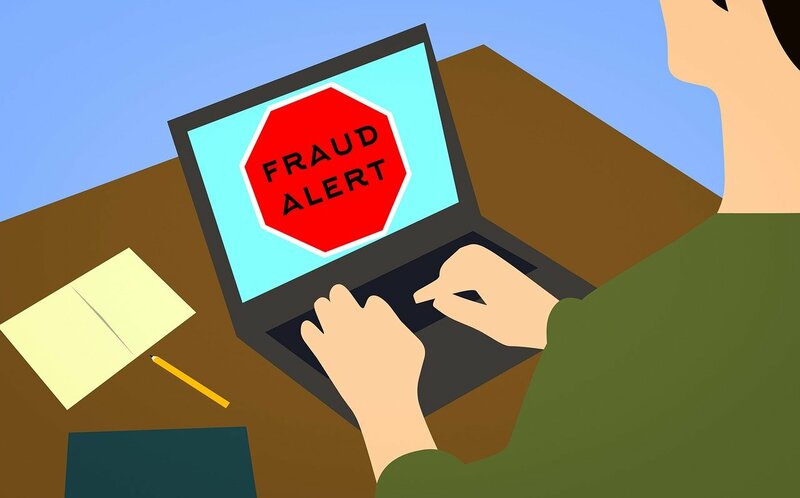 Unsatisfied online users who have shopped from the fraudulent website are asked to contact their bank or financial institution to have their transactions canceled and money refunded. Supernhbag is a leading online platform for buying, selling, consigning, and swapping high-end luxury handbags Friendly Tips: Our product inventory is limited and each person can only purchase one bag per day. Powered By popngbagss ? 2018"